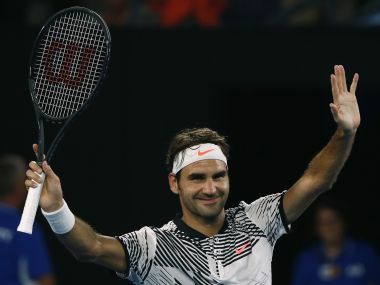 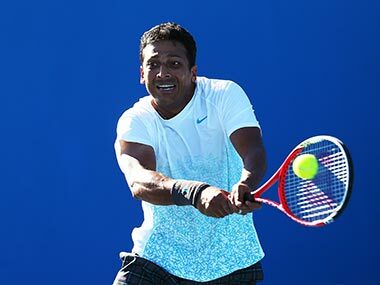 Mahesh Bhupathi and Jurgen Melzer crashed out of the men’s doubles event of the Australian Open after suffering a straight-set defeat against Argentine team of Diego Schwartzman and Horacio Zeballos. 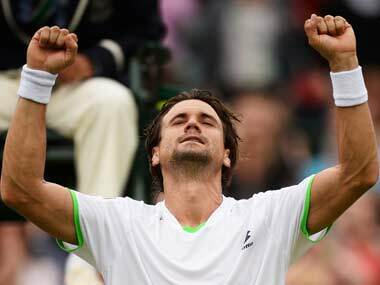 David Ferrer came out on top in an all-Spanish second round match at Wimbledon, getting the better of a baseline battle to beat Roberto Bautista Agut 6-3 3-6 7-6(4) 7-5. 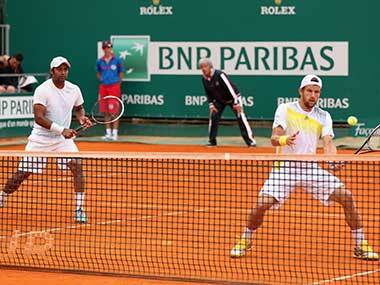 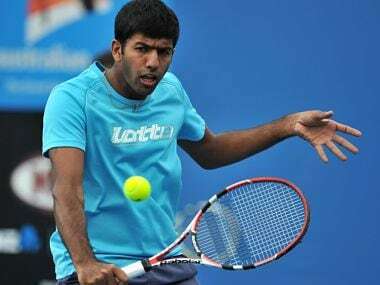 India witnessed a mixed outing in the men's doubles event of the French Open as Mahesh Bhupathi and Rohan Bopanna crashed out in the first round even as veteran Leander Paes and his Austrian partner Jurgen Melzer eased into the next stage.